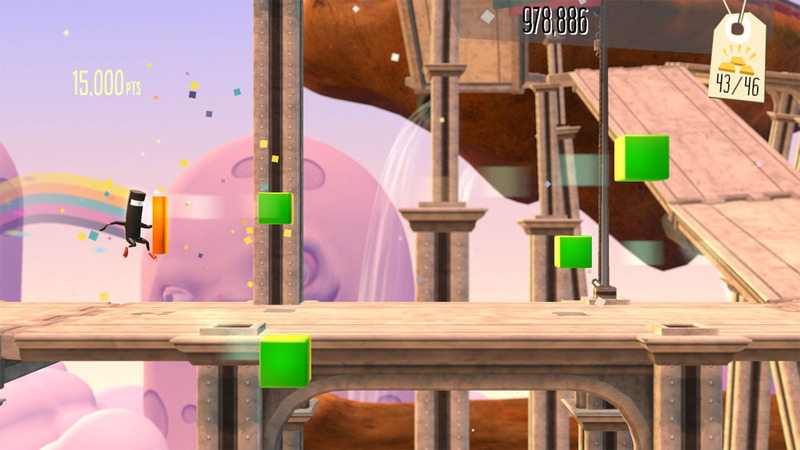 Runner2 is a rhythm-music, auto-running platformer. Players will run through fantastic environments, using brand new moves, to amazing new soundtracks as they run, jump, slide, kick, and soar toward the goal of tracking down the Nefarious Timbletot who has un-fused CommanderVideo&apos;s reality. 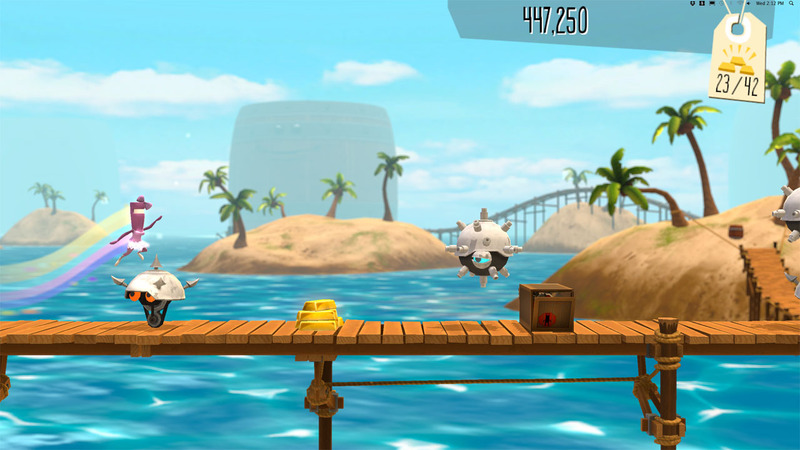 Runner2 features 5 exciting worlds, 125 tantalizing levels and 5 death defying BOSS battles! 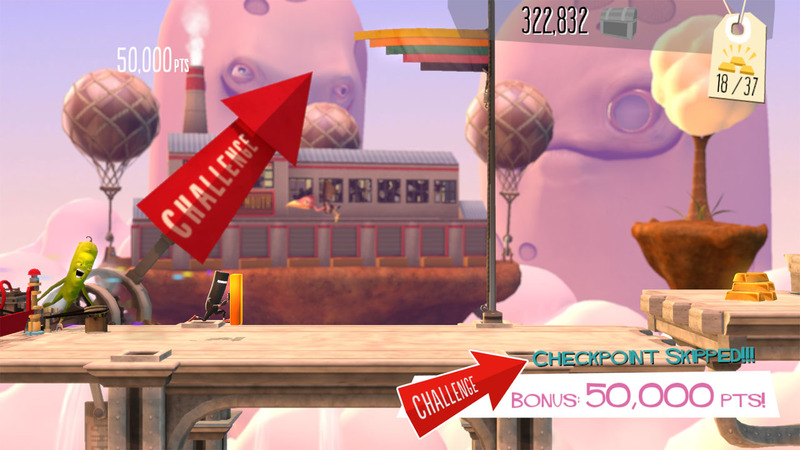 Play as 8 different characters and find secret areas to unlock new and zany costumes! 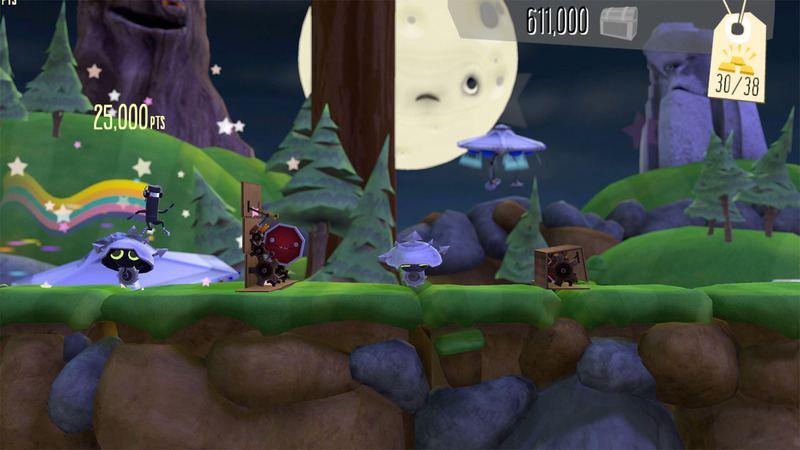 © 2012 Gaijin Games, Inc. 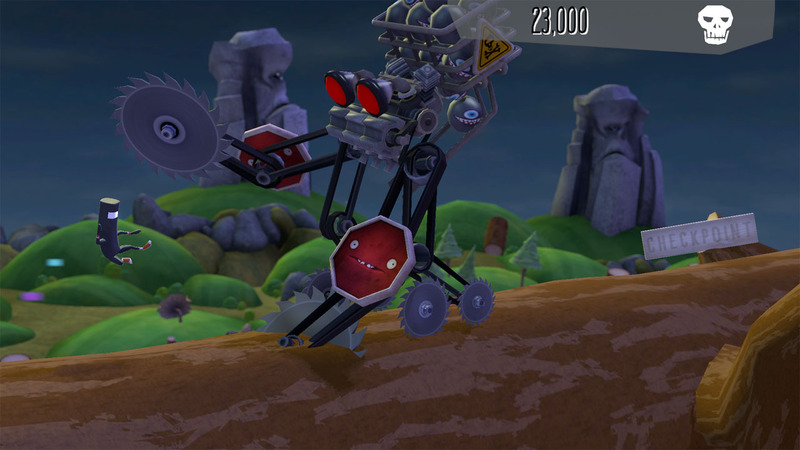 Published and distributed by Aksys Games.